Dell has become the first IT company to introduce reasonably priced 4K (3840 x 2160 pixels) monitors offering a range of displays that will meet a wide range of needs. The new monitors offer prices that are far below what we have become used to which means that the 4K resolution has come one step closer. 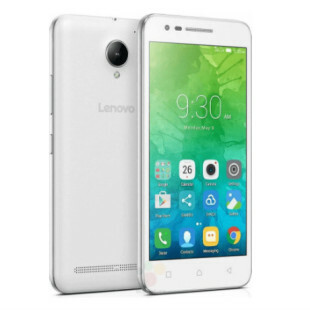 There are three models available with all of them generally sharing the same technologies. The Dell UltraSharp 32 Ultra HD monitor is the flagship among the three delivering a 31.5-inch IGZO panel with 1000:1 contrast ratio, 350 cd/m2 of brightness, 8 ms gray-to-gray switching and 176-degree viewing angles. There’s also superb color accuracy with 99 per cent AdobeRGB and 100 per cent sRGB coverage. The Dell UltraSharp 32 Ultra HD monitor is best used by professionals, designers and video and game developers and can be yours now for USD 3499. 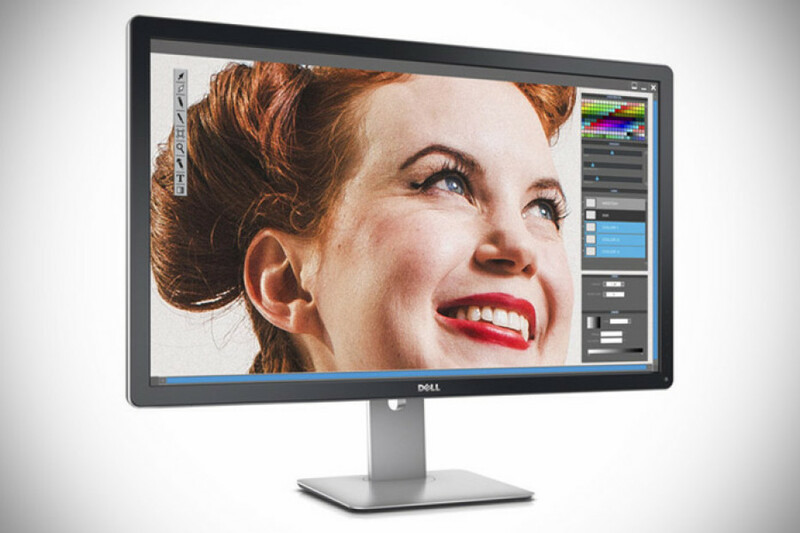 The Dell 28 Ultra HD monitor offers the same 4K resolution projected onto a 28-inch display. This monitor features energy efficient technologies, flexibility, including the ability to pivot to portrait mode, connectivity that allows users to connect smartphones and tablets and more. This monitor will launch in early 2014 at a low price, so low that Dell expects it to become the most affordable 4K monitor out there. The Dell UltraSharp 24 Ultra HD monitor offers a 23.8-inch display at 4K resolution, ultra-wide viewing angles and all-purpose functionality for USD 1399. The monitor is now available in North and South America and will become available around the world on December 16. Sharp MX-2600N and MX-3100N Receive Outstanding Achievement Award from Buyers Laboratory, Inc.